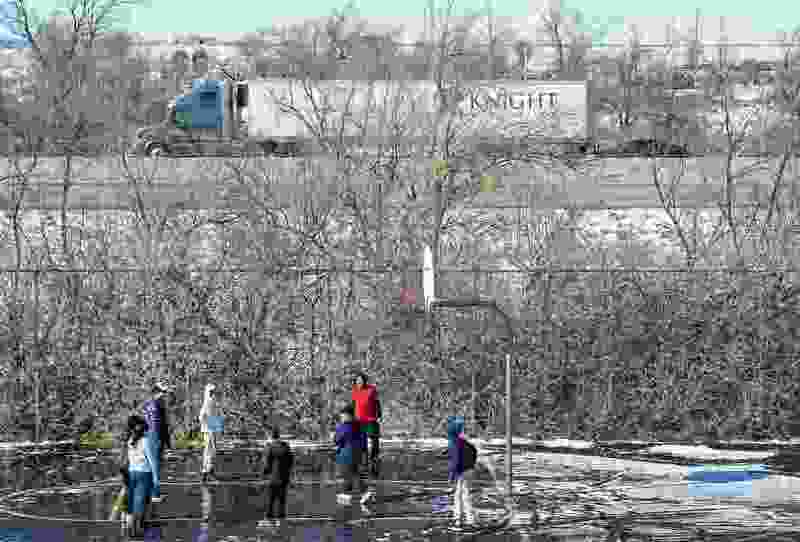 (Francisco Kjolseth | Tribune file photo) Students at North Star Elementary have recess on Monday, Feb. 11, 2019. Every kid deserves recess every single day. Recess is an extension of the classroom, which offers valuable learning time. It’s not only a time for students to take a break from difficult cognitive tasks and expel energy, it’s an opportunity for them to develop valuable skills such as, teamwork, conflict resolution, empathy and leadership. These skills become fundamental tools that shape our kids into more successful adults. Ultimately, withholding recess robs our kids of the childhood they deserve. According to a 2018 Utah Action for Healthy Kids survey, more than 50 percent of public Utah elementary schools reported withholding recess as a form of punishment or remediation, i.e. catching students up on other subjects, or completing missed or late work. The majority of the schools that reported barring their students from recess were low-income schools. According to its policy statement, “The Crucial Role of Recess in School,” the American Academy of Pediatrics believes that recess is a crucial and necessary component of a child’s development and, as such, it should not be withheld for punitive or academic reasons. While playing during recess, students are learning to problem-solve, follow rules, and play fairly with each other. Encouraging the development of these valuable skills during playtime can carry into the way students interact with each other in the classroom, leading to an overall more positive school climate. A 2009 study found that children ages eight and nine who had at least one 15 minute recess within the school day had better classroom behavior. We need to make sure that recess is a right, not an extra, for every Utah student. They deserve to benefit from this valuable time that can foster better relationships with their peers, while propelling them forward academically, socially and emotionally. Learn more about what’s happening on your child’s playground by taking the Recess Checkup at www.recesslab.org. 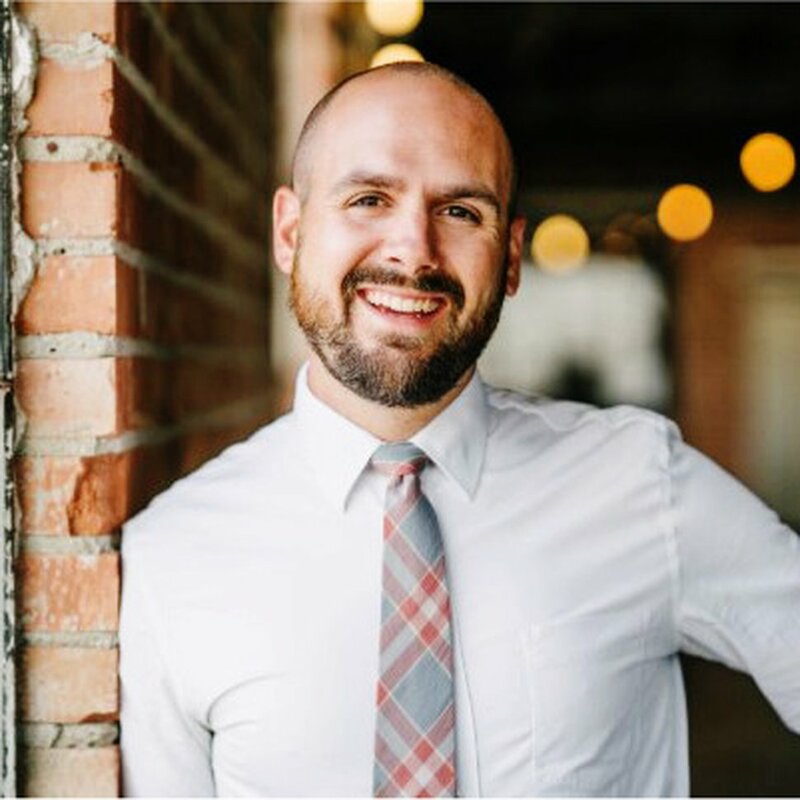 Chris Conard is the executive director of Playworks Utah, Murray, a nonprofit organization that promotes recess and play among young children.